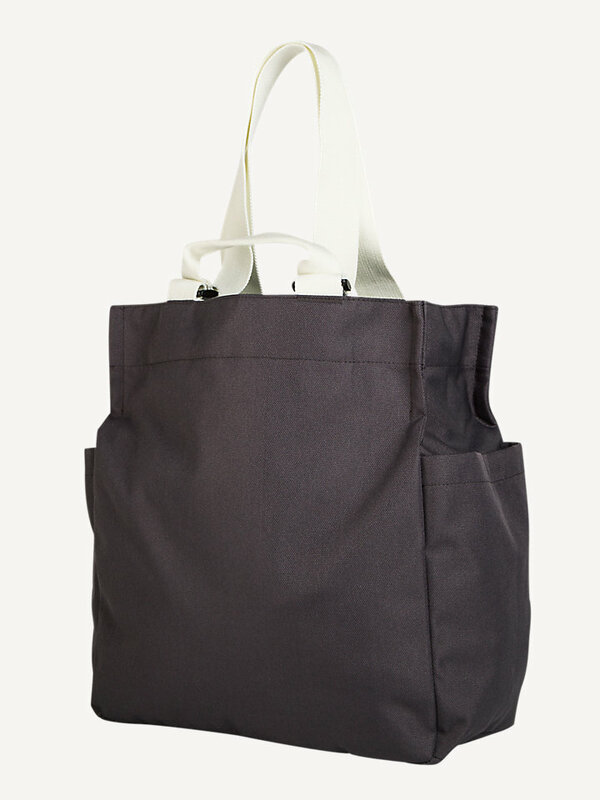 Light, Oxford nylon shoulder bag for everyday use. 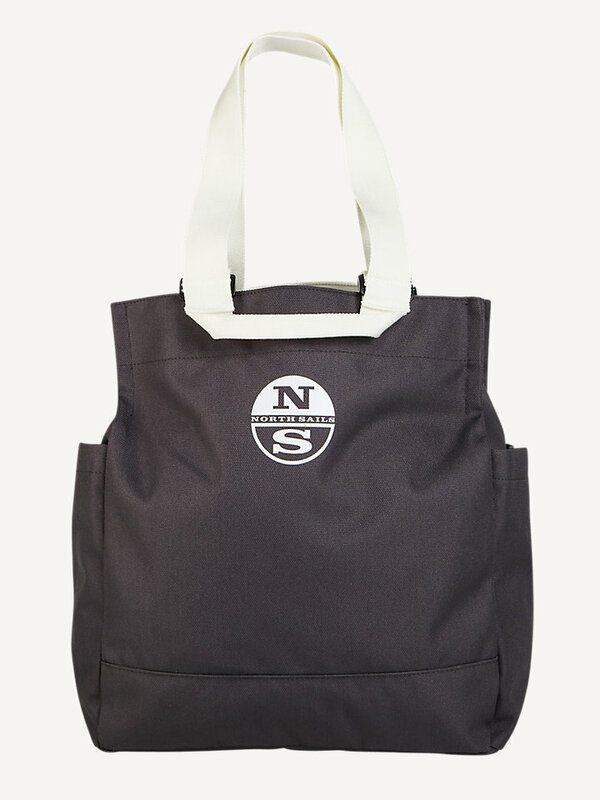 Comes in different colors. 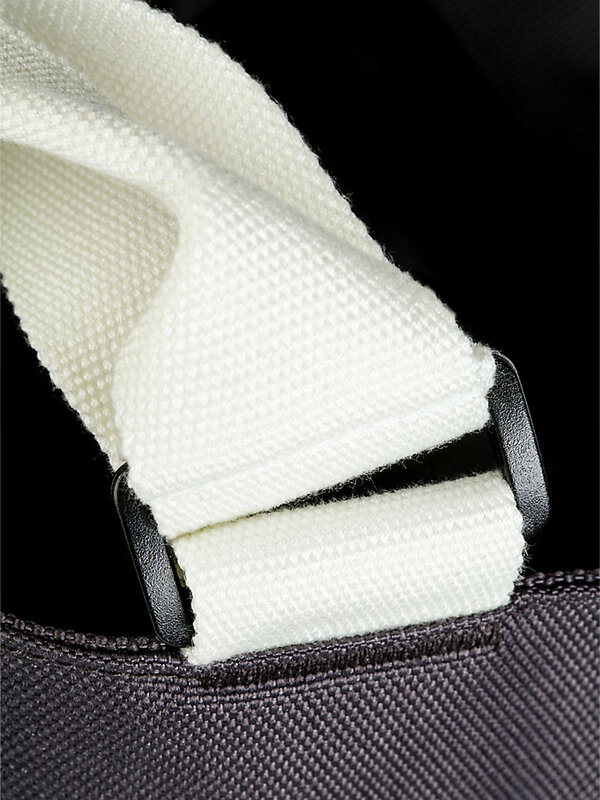 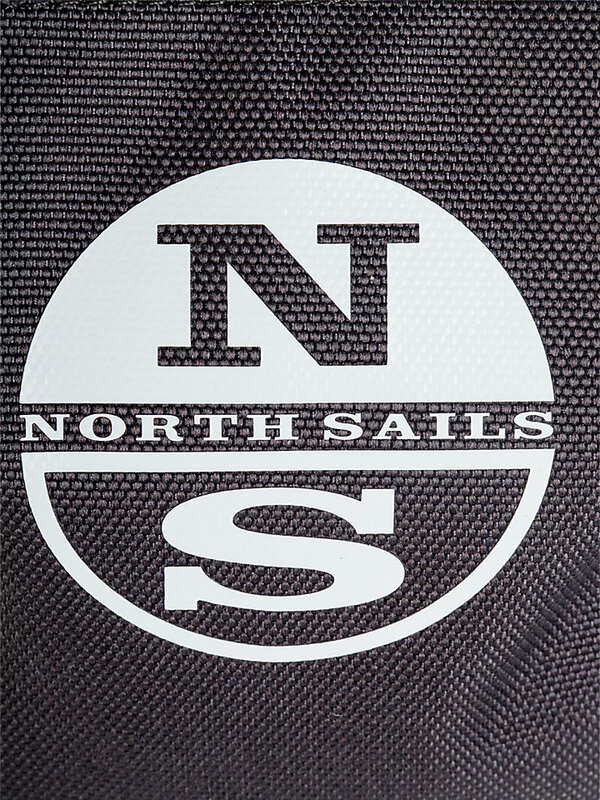 A lightweight, classic North Sails shoulder bag made with Oxford nylon for supple feel and easy use. 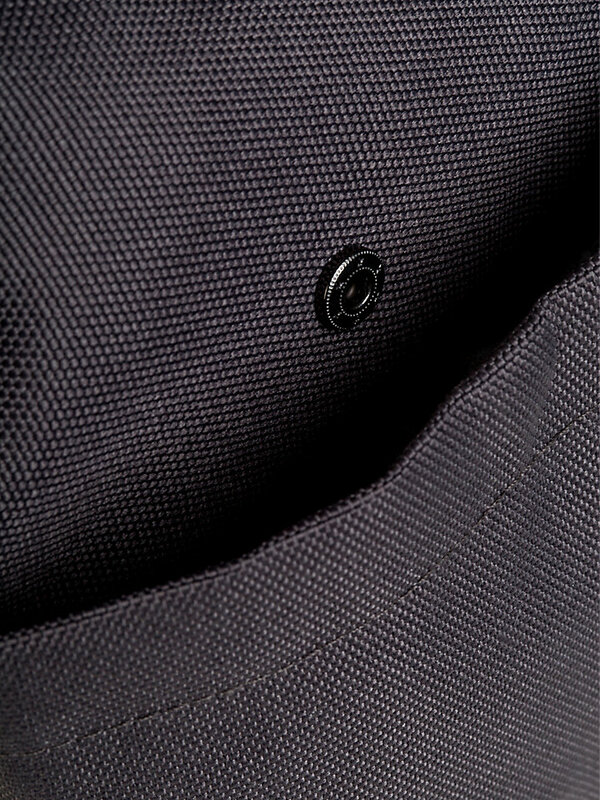 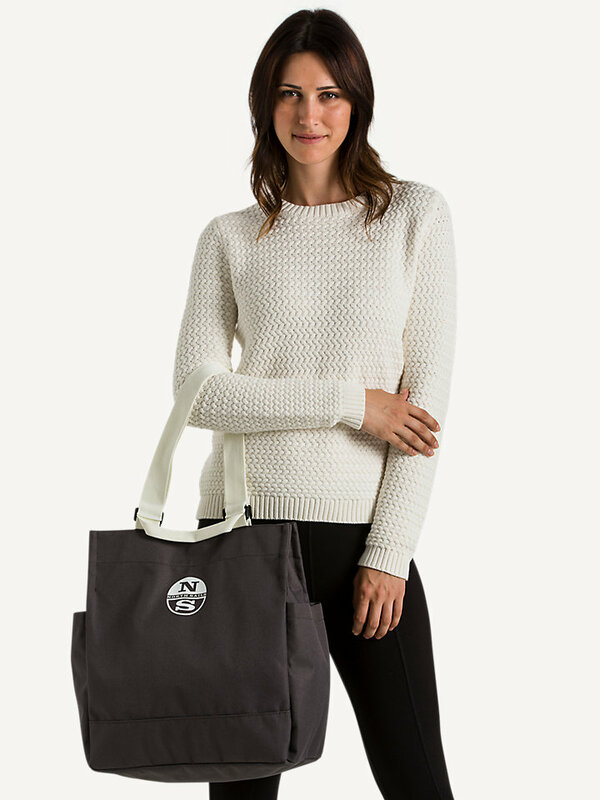 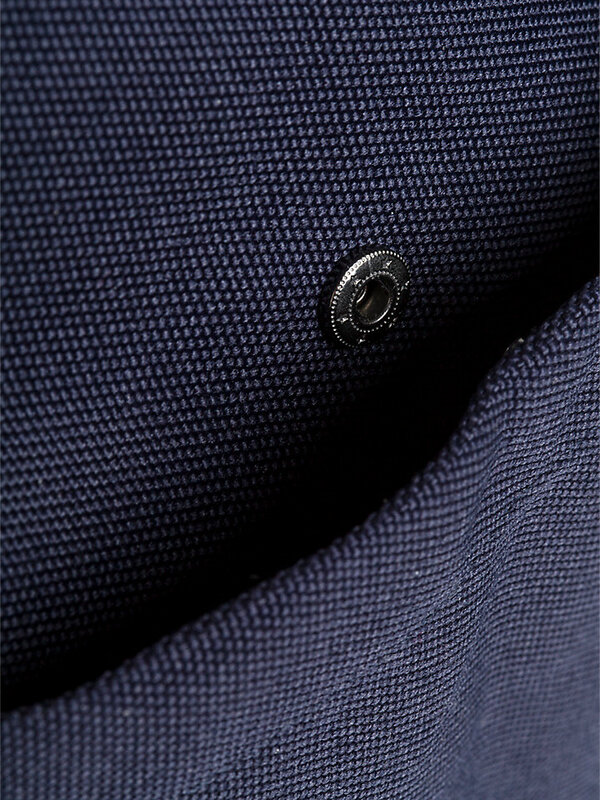 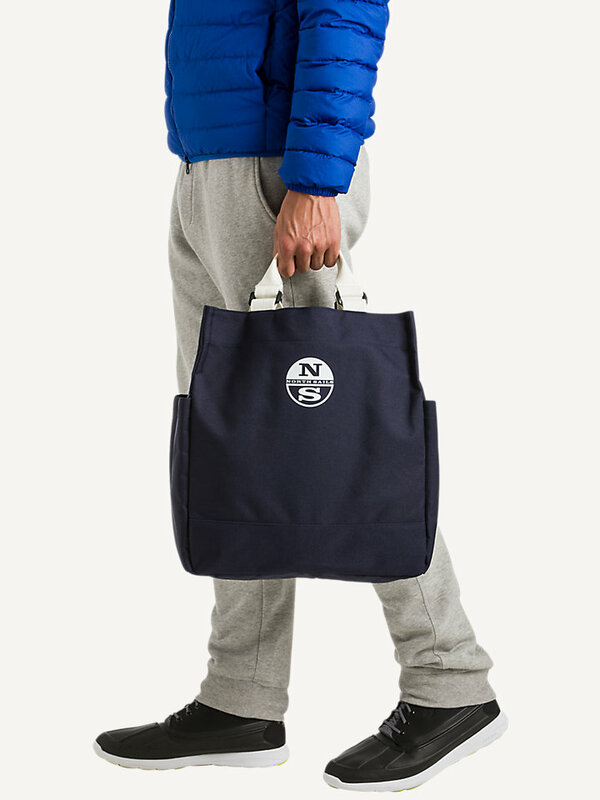 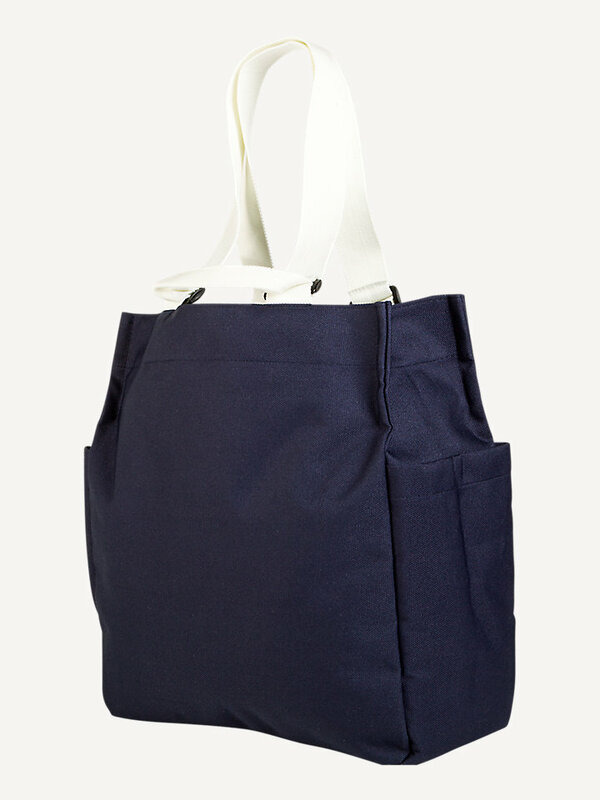 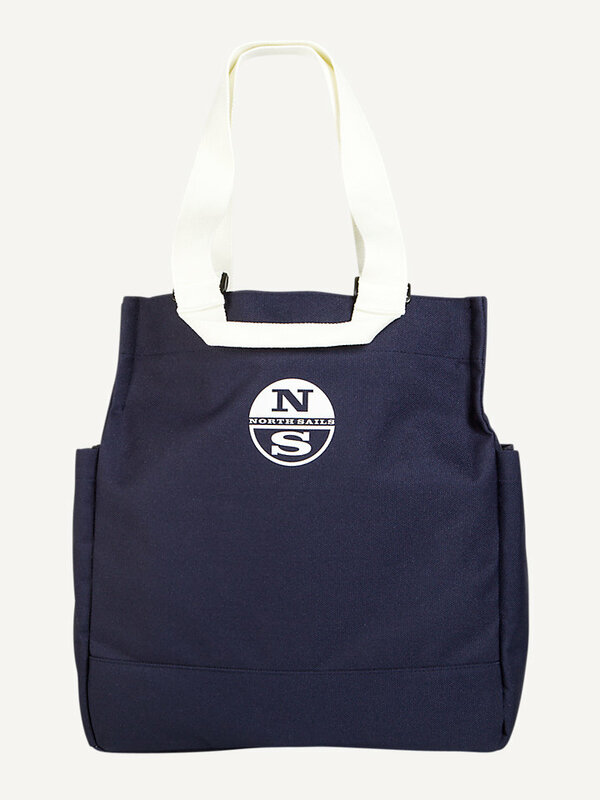 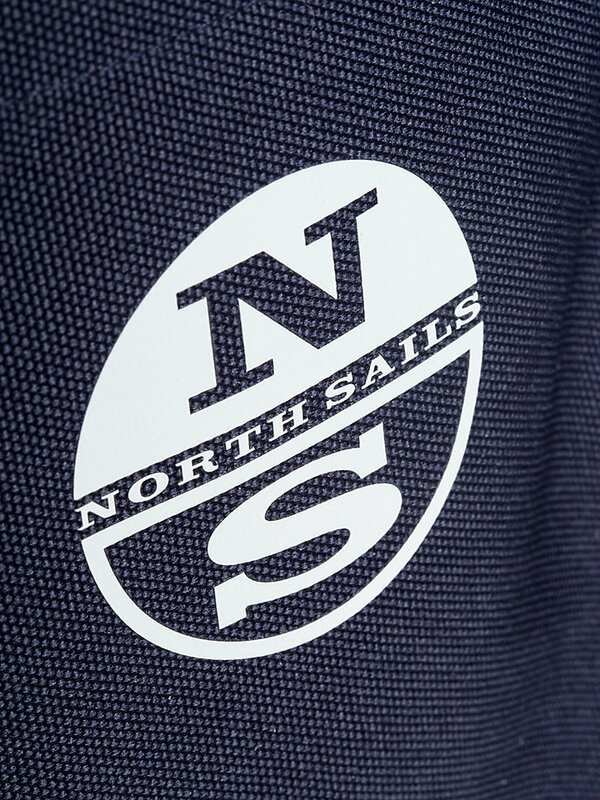 Adorned with the classic North Sails logo, keep your necessities close and dry with this stylish bag. 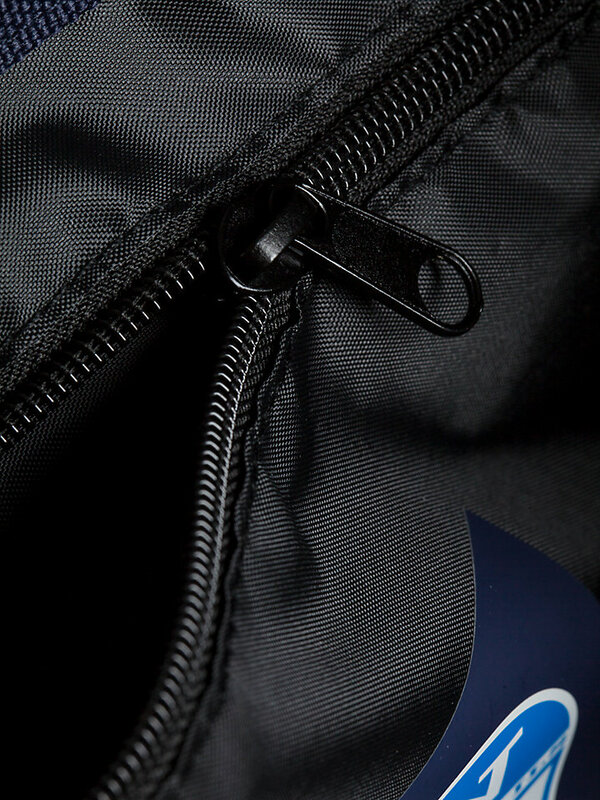 With a maximum volume of 21 liters, it holds more than you would guess.